The Lheraud Vintage Bons Bois 1970 Cognac is an offering from this artisan house that any Cognac afficionado would be proud to own. At 48°, this vintage year delight has been allowed to age until it reached the perfect point for bottling as a strong, intense, well-balanced Cognac. 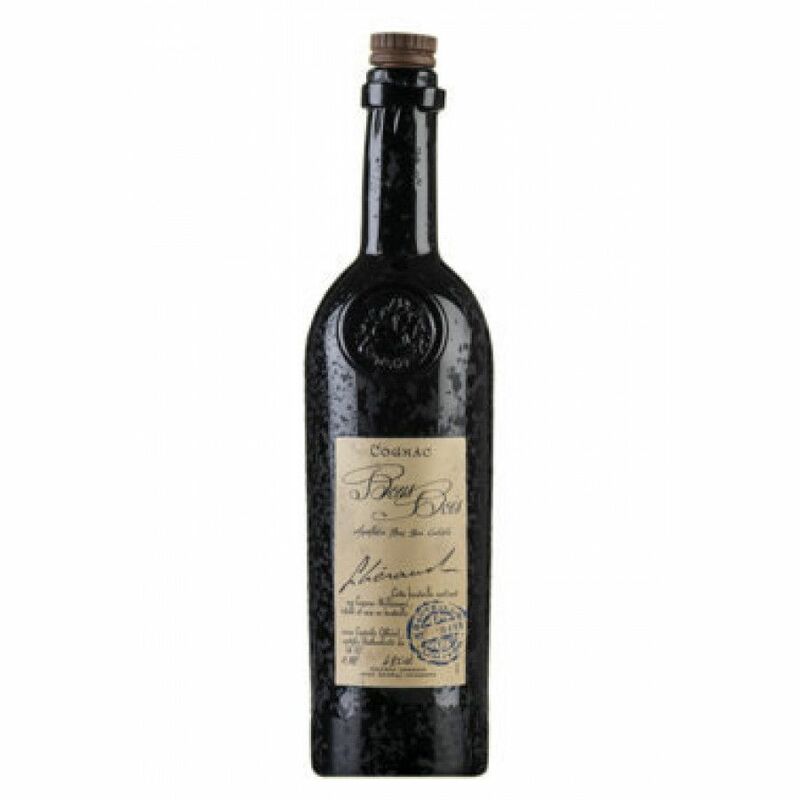 Created from the single year harvest of 1970, and from the smallest of all the Cognac growing regions - Bons Bois - this is a unique creation. Lheraud Cognac pride themselves in the traditional manner in which they create their wares, and this one certainly earns its place in the finest of drinks cabinets. Beautifully presented in a mysterious dark bottle and black presentation case, it also makes a fine gift.